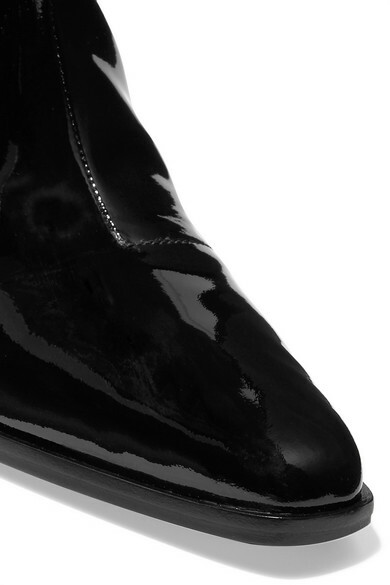 Kitten heels are here to stay, so they're worth investing in for next season and beyond. 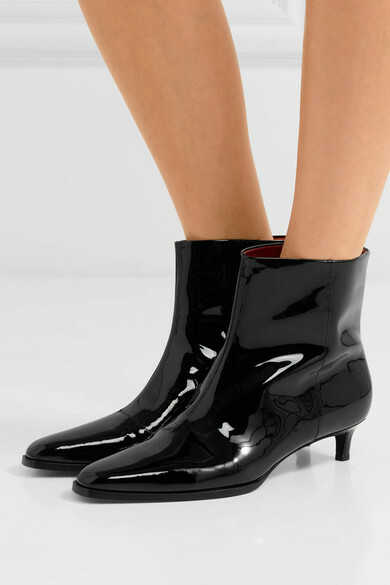 Also available as mules, 3.1 Phillip Lim's 'Agatha' ankle boots are made from black patent-leather and have classic almond toes. 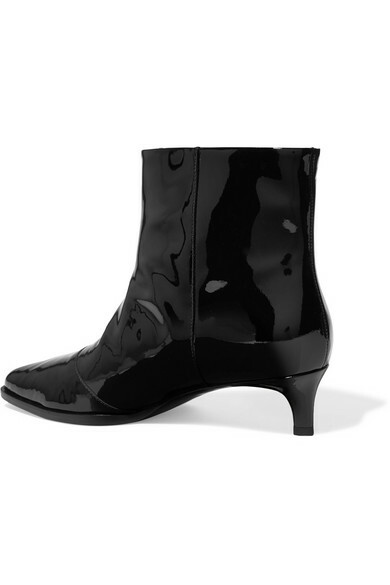 They'll hit just below your calves so wear them with bare legs and dresses or cropped jeans. Shown here with: Theory Dress, Elizabeth and James Belt bag.